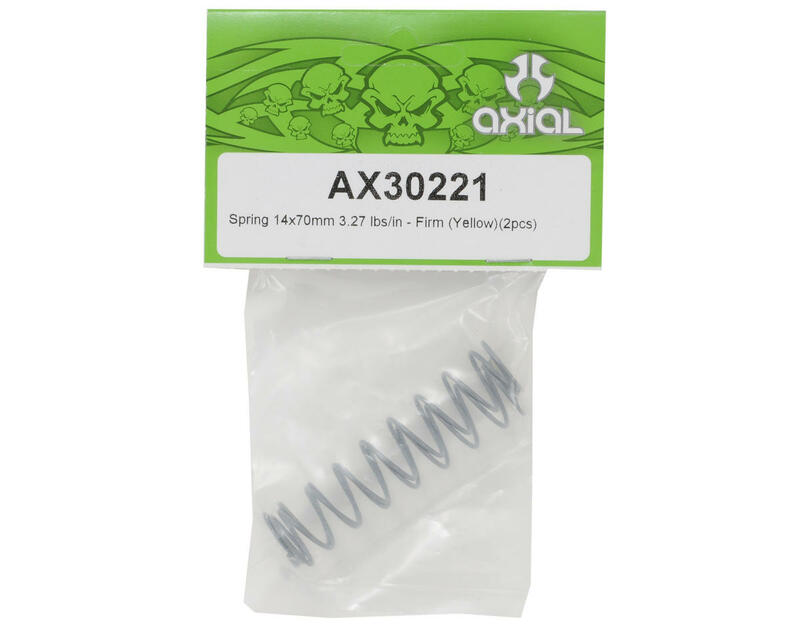 This is a set of optional Axial 14x70mm Yellow Shock Springs (Firm - 3.27 lbs/in), and are intended for use with the Axial SCX-10 Rock Crawler. Fine tune the ride of your SCX10 to your liking with optional spring choices. 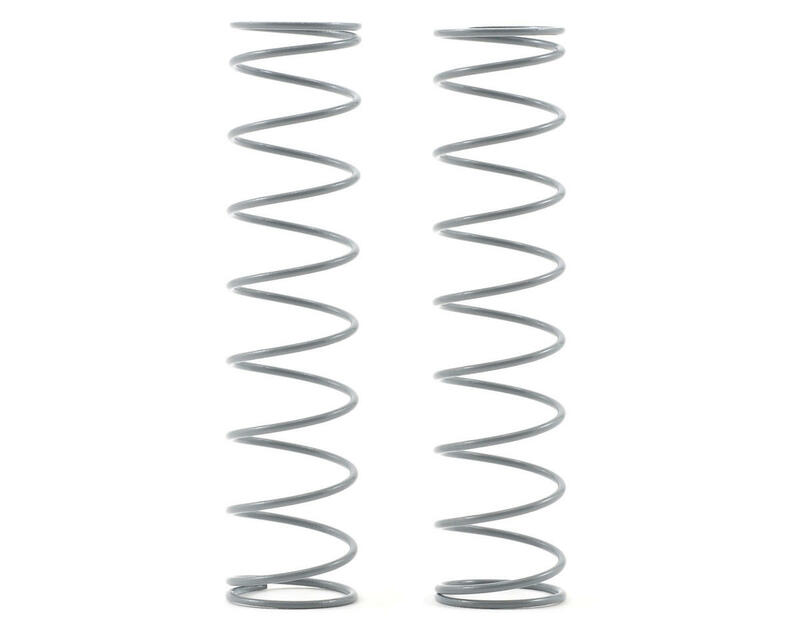 Available in multiple spring rates you can dial in just the right amount of articulation.